One of my favorite urbex channels on YouTube is Exploring with Josh and he almost never disappointing with his great abandoned location videos! 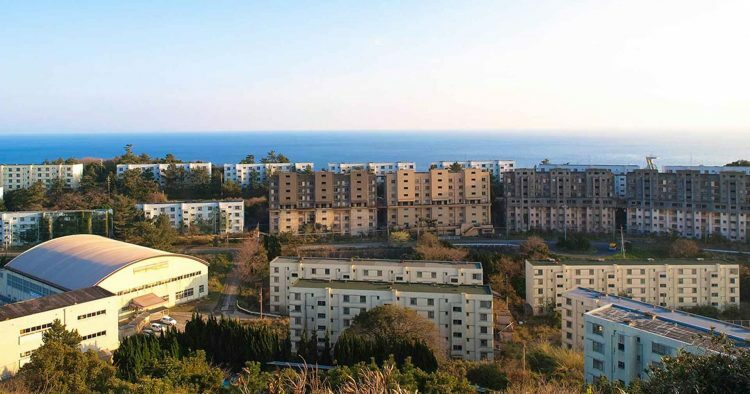 In this video he explores a coal mining factory and the workers housing on an abandoned Island in Japan. The whole island is uninhabited and super creepy! I’d love to explore this amazing place! Simply stunning! be sure to stick around for the whole video when Josh offers up some cinematic shots of the islands decaying beauty! Check it out below!